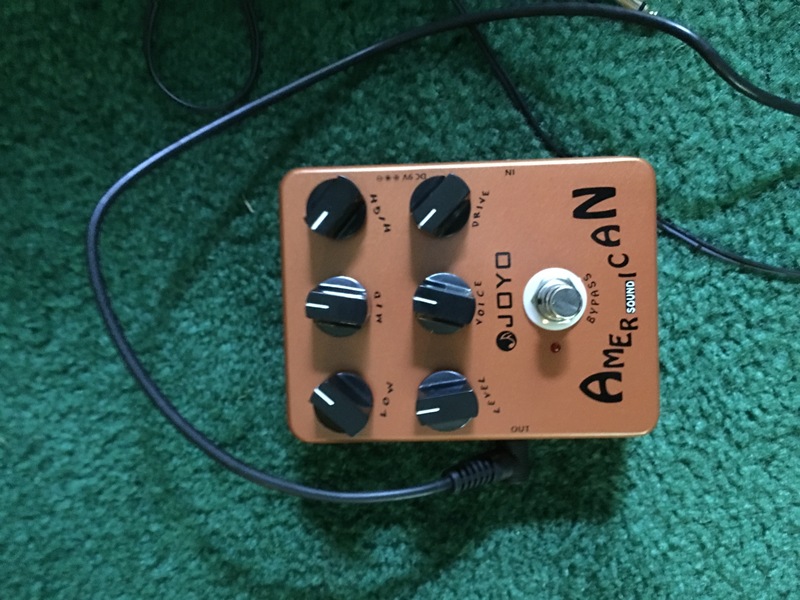 Rob Paparozzi wrote recently on Facebook that he was using a Joyo JF-14 American Sound amp modeling pedal in his home studio. The thing is apparently modeled on a Fender ’57 Deluxe amp, so when you plug its output into a PA or keyboard amp, it makes your microphone sound like it’s coming through a ’57 Deluxe, which can be very useful for a harmonica player. It doesn’t include any other FX–no delay or reverb, for example, not to mention all the other FX you get with a Zoom G3, a Digitech RP, or a Fender Mustang amp. But it’s also a lot easier to use, especially if you prefer to have a few tweakable knobs at your feet at all times. Anyway, If Rob is using something it’s worth thinking about it, and the thing costs less than $40 shipped on Amazon, so I bought one. 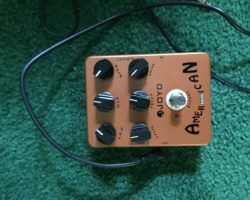 The Joyo American Sound arrived today. Here’s how much effort it took to set it up: I took the box out of the shipping bag. Took the device out of the box and added a 9v battery. Plugged an SM58 into the input and plugged the output into a keyboard amp. Result: instant gratification. As per the pic, I set the controls to something close to the way I’d set them on a real 57 Fender Deluxe, which is the amp this thing is supposedly modeled on. The thing sounded good right away with these settings, plenty of punch, drive, and body. After playing with it for a little while, I can see that a range of tones are available, though I’m still mostly sold on the first settings I used. But hey! If you want the flexibility and amazing range of sounds that you get with a more robust multiFX, and you can handle the increased complexity that goes with having 9 effects operating at once, get a multiFX device (and one of my patch sets, of course!). The JF-14 is obviously a knockoff (in function if not looks) of the Tech 21 Blonde pedal, which sells for about 3-4 times the price of the Joyo. Joyo also offers knockoffs of the rest of the Tech 21 line of dedicated amp modelers based on classic tube amps (e.g. Fender, Vox), and they might be worth a try, though in general Fender amps and their emulations are solid default choices for harp players. I’ve owned the Blonde and the Joyo, and the Joyo is in my opinion better value for money. Certainly the Joyo sounds good and is as simple and easy to work as the Blonde. If you already have a Blonde I wouldn’t sell it to get the Joyo–why swap a good piece for something that essentially does the same thing in the same way?–but if you own neither the Joyo might well be the best value for money. I should note here that my Fender Mustang 3 amp does a lot of very impressive Fender amp impersonations, ’57 Deluxe included (along with a Bassman, a Twin Reverb, and a lot of other nice stuff)–but it also costs as least 5 times as much used (and you have to buy used, because it’s out of production) as the JF-14 costs new, and it’s got a much steeper learning curve. (Adding my patch set to a Mustang makes the learning curve a lot shorter.) Of course, the Mustang is also a complete amplification system with a lot of very nice FX in the box. The JF-14 doesn’t make a sound until you plug it into an amp of some sort, and if you want delay or reverb you’ve got to add another device (and pay for it). 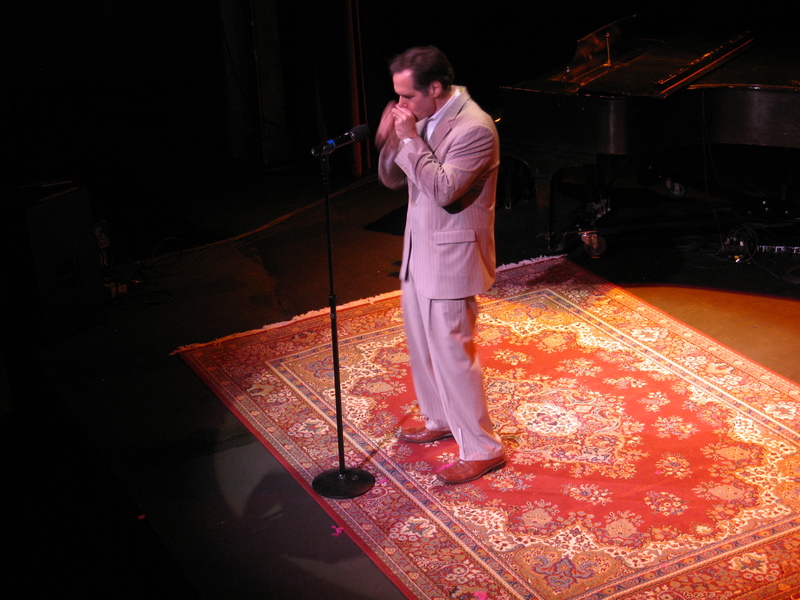 When you do plug it into an amp, make sure it’s not a typical blues harp tube amp. Go for a PA system, a keyboard amp, or some other amp designed for linear, clean response. 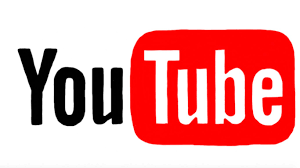 A modeled tube amplifier input to a real tube amplifier does not an attractive sound make. If you want simplicity, portability, and low price, and you’re willing to trade off an infinity of sounds to get a few good ones, this box is your thing. At less than $40 it’s a great box for jam sessions–plug in the mic, put the line out to the PA, and done. I expect to take mine to a lot of jam sessions. Add a keyboard amp or small PA plus a delay pedal and it’s a complete amplification solution for blues. I don’t expect to replace my more flexible setups with this thing for serious performance and recording, but for a lot of people it’ll be an easy and foolproof first step into the world of amp modeling.